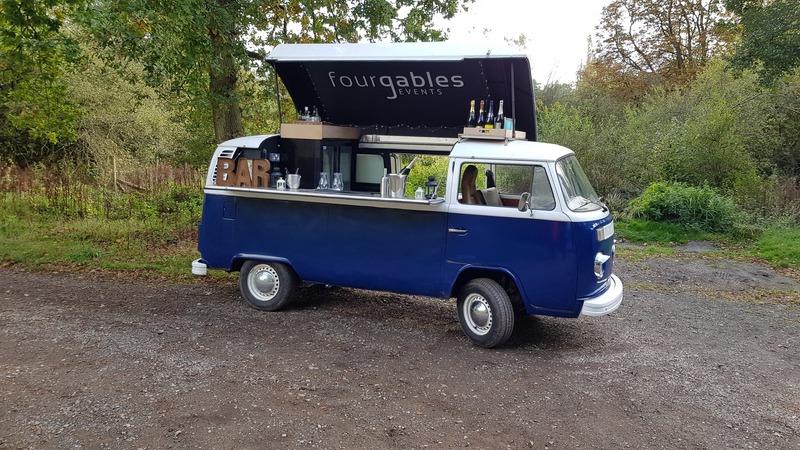 Brought to you by the same company as Four Gables Food, Four Gables Campervan is a gorgeous vintage converted campervan that is available to be used as a mobile bar for your event! 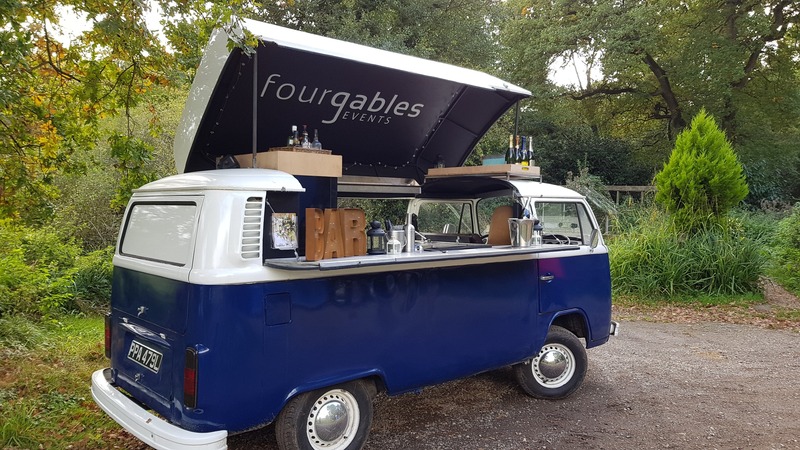 The campervan itself adds a great dimension to any event and will provide a great talking point for your guests. 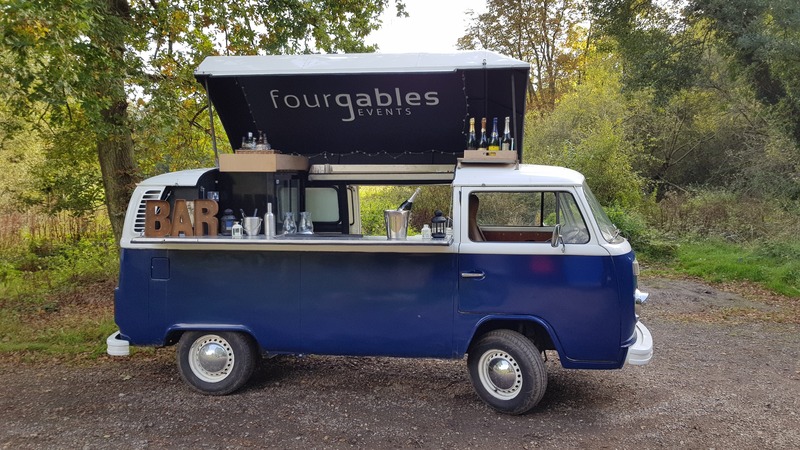 Aside from the campervan, Four Gables can also whip up some mouthwateringly good cocktails that will leave your guests very happy indeed. 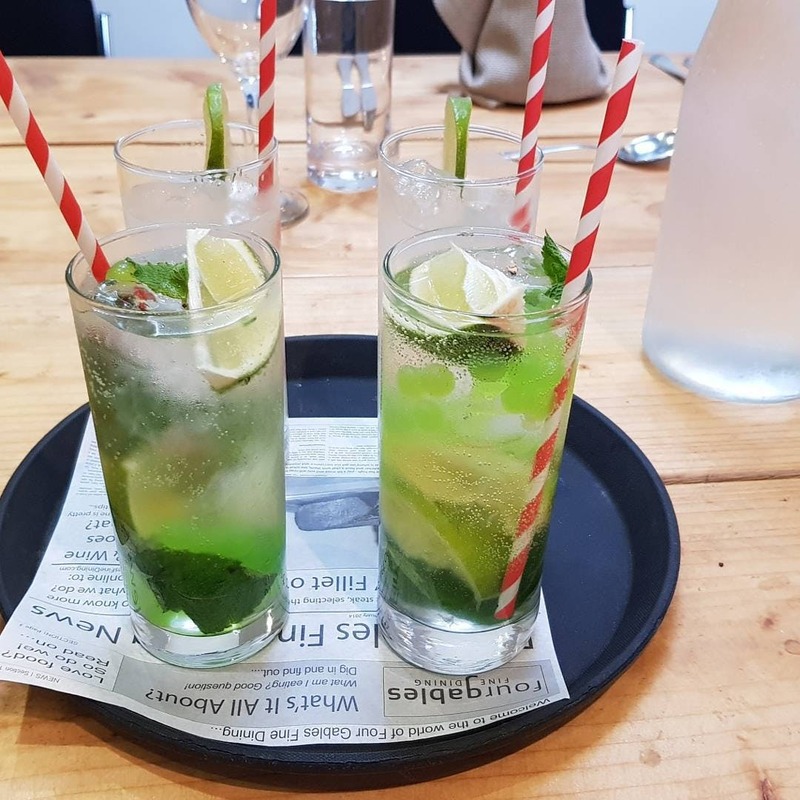 They can provide great versions of the classic cocktails such as mojitos and martinis but they have also created some slightly quirkier cocktails including ‘A Philip In My Cap’ with Cranberry, Ginger, Cinnamon and Cider, or ‘Nothing Toulouse’ made with Pink Prosecco, Vanilla and Candy Floss - yum! 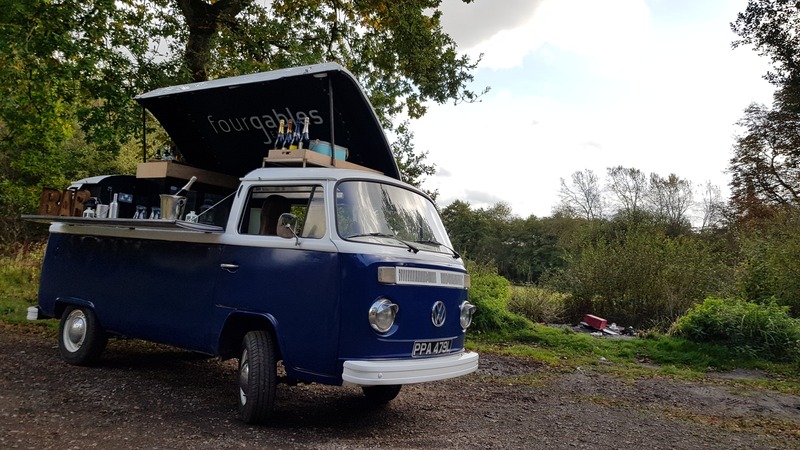 The campervan can also be used as a coffee and desserts food truck alongside the Four Gables Citroen HY food truck for a double food truck and mobile bar bonanza! 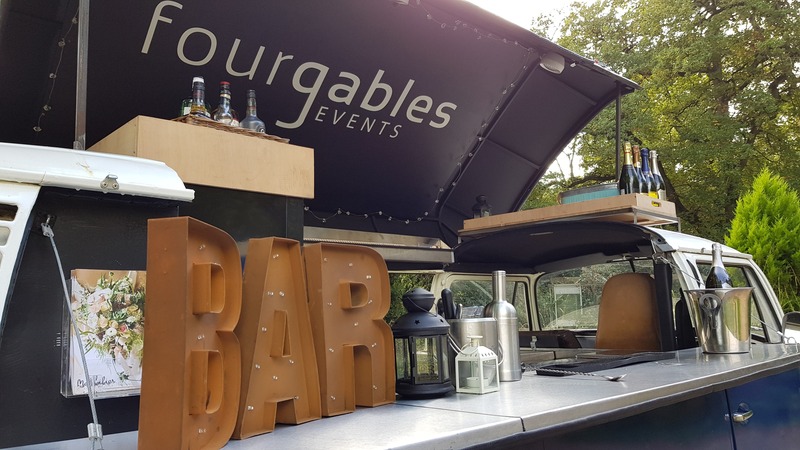 Book the Four Gables team for your event here on Feast It and you and your guests will be in very good hands!